The poignant, heart warming and beautifully written new standalone novel from the best-loved and original Queen of Tween, whose books are described by Jacqueline Wilson as "funny, funky, feisty - and fantastic reads!". Ruby, Tizz and Sam are sisters. At 12, Ruby is the oldest but with all the stuff she has to worry about right now, sometimes she feels more like the mum of the family. 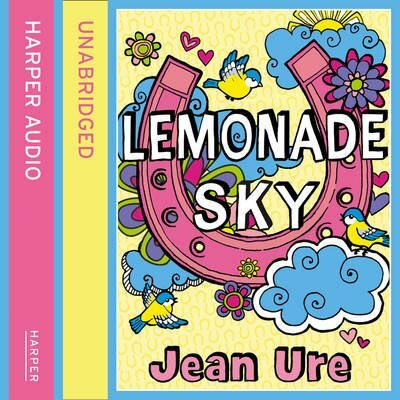 And speaking of mums, the sisters do have one, and she loves her three girls to the moon and back, but she suffers from something called bipolar disorder which can sometimes make life very difficult... A poignant, moving and uplifting story about family and friendship by the original Queen of Tween, Jean Ure.